Fans of the popular A.I.type Keyboard who have been running the beta version since its release will likely want to head over the Android Market and grab the newest incarnation of the software in its Plus variant. This is essentially the final build of the current beta run, adding a ton of new features to an already solid keyboard offering. With A.I.type Keyboard Plus, you never have to worry about spelling mudsrjrs again. With this new version, you can expect an improved UI which allows you to toggle the appearance of the bottom row buttons, an improved autocorrect engine, and phrase shortcuts that allow you to easily replace simple abbreviations with commonly used phrases. For example, I can set "ap" to automatically insert the"Android Police." Full flexibility in customizing bottom row buttons (gaining larger space bar). 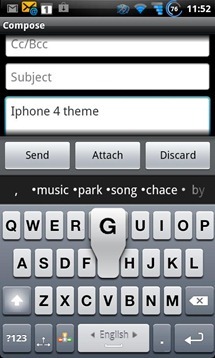 Enter key always appears (for example, when messaging). 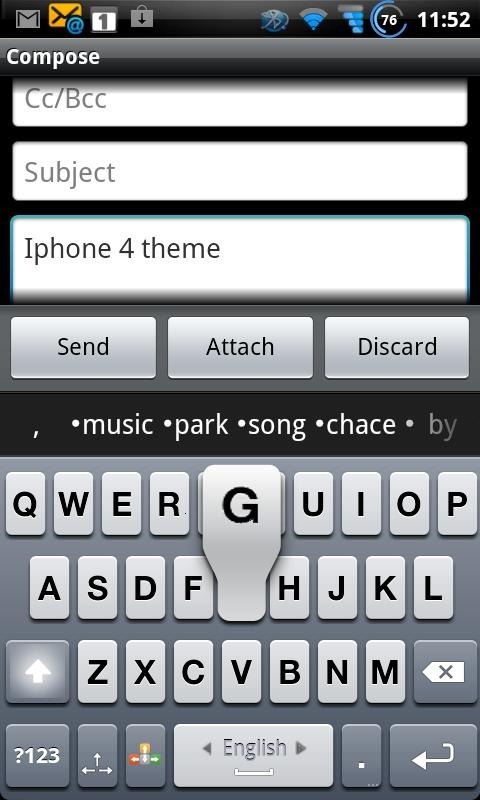 Swipe down to hide keyboard. Swipe left to delete last word. Auto-correction of single character words fixed. 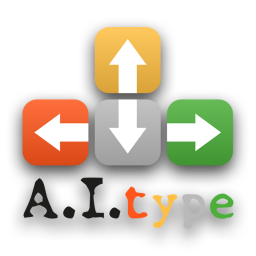 A.I.type Keyboard Plus is available in the Android Market now for $4.82. Bam.